How many times have you read a book and longed to go to a place where the book is based on? 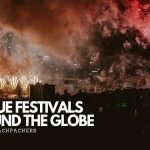 I have so many times fallen in love with cities and villages and countries after a good read. My heart yearned for Tibet after reading “Seven years in Tibet” and also “Tintin in Tibet”. I want to visit the Andes in South America after reading “Prisoners of the Sun”. Visit to the Bhulbhulayia in Lucknow was so much fun when I knew a certain “Feluda” had been here! So, when I read “Bangriposir du Ratri” (2 nights at Bangriposi) by Buddhadeb Guha, I knew I had to go there. The wait was long. 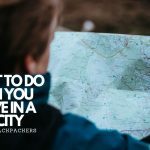 But it is never too late to do all those crazy things you want and visit the places you so desperately want to. 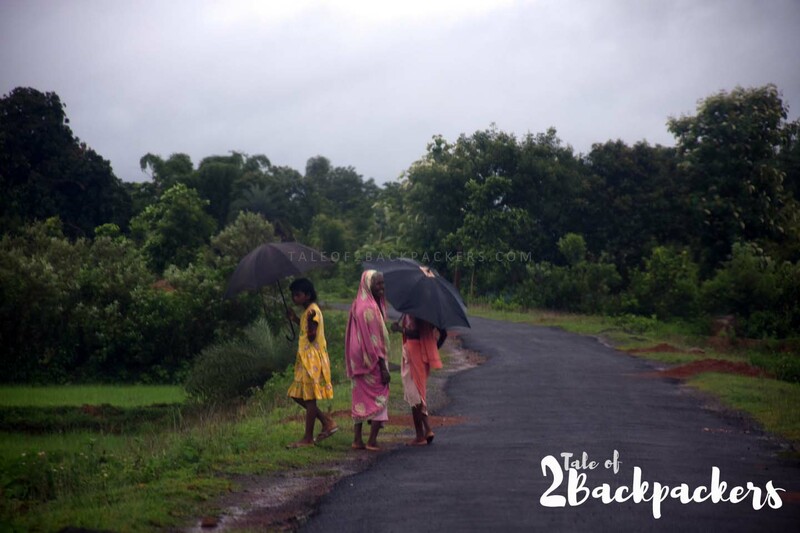 Bangriposi is a tribal village at the Thakurani ranges of Odisha offering the perfect union of topography and tranquillity. 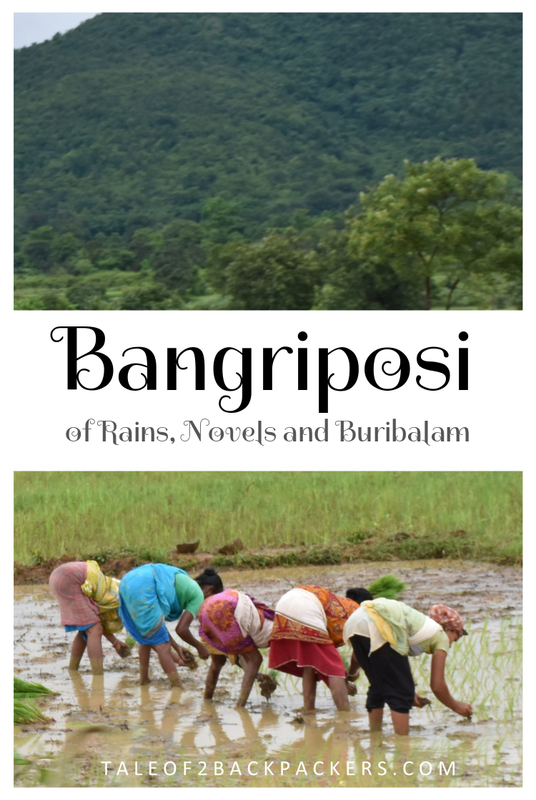 Bangriposi means “beautiful daughter of the hills” and is very aptly called so. So on a July weekend, we took a train to Balasore. It is best to take the Dhauli Express from Howrah if you are coming from Kolkata. Dhauli reaches Balasore by 9:30 AM and then there is a connecting train to Bangriposi from Balasore at 10:00 AM. But as fate had it, that day, Dhauli was running late. We had actually come from Bhubaneswar after our Diamond Triangle Trip, but our fellow travellers Debika and her mother was coming by Dhauli. Finally, the train reached Balasore at 10:20 AM. Thankfully, the local train to Bangriposi had not yet left. It seemed that it was actually a connecting train and it would start only after taking the passengers from Dhauli. So we clambered on the train quickly and got our seats. The train journey was a beautiful one. As the train stopped at the small stations, the local people boarded the train and some got down. There were also a few school girls who boarded the train. They were returning from their school. It reminded me of our school days when all of us used to make so much noise and commotion in the trains and buses! 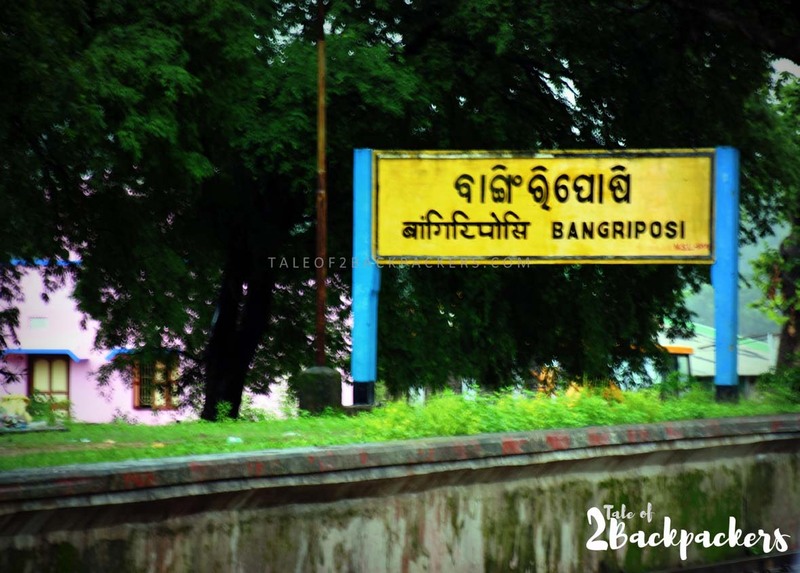 And then we reached Bangriposi – a small railway station and nothing else much. As we got down the train, we had a pleasant feeling. It was drizzling and we booked an auto to our Khairi Resort. The Khairi Resort was originally the OTDC Panthanibas, but now it is run by private. The resort stands on a large area and is quite beautiful. By the time we reached the Khairi Resort, it had started raining heavily. We had a very sumptuous lunch and sat at the verandah looking at the rains and waiting for it to stop. As soon as the rain stopped, we were out. Our first stop was the Buribalam River. Yes, it is along this Buribalam River where freedom fighter Baghajatin had fought the British. The river had a soothing effect on all of us. Buribalam was in her full glory flowing over the rocky terrain. We usually don’t see so much greenery in Kolkata. Here it was green everywhere. And with the rains, the trees, shrubs and bushes looked fresher than ever, each having a different hue of green. “50 Shades of Green” is what we called it. If not 50, but we were quite elated to see so much greenery around. A few local men were fishing along the banks of the river. We spent some time there and then headed for the Dwarsini Temple. 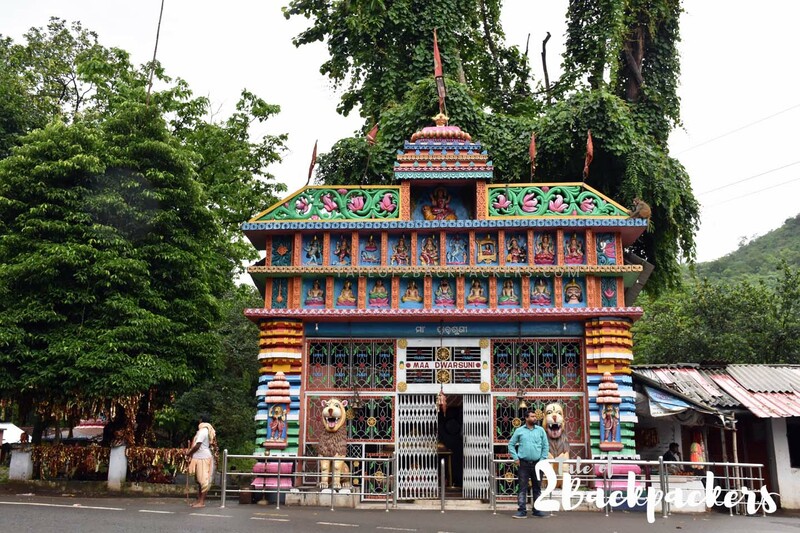 The temple is also known as Bonbibi and Kanak Durga Temple. It is perched on the Thakurani Hills. Bonbibi Temple is quite popular here. The place where the temple is situated is actually regarded the gateway to the Simlipal Forests. Likewise, the locals take the blessings of Bonbibi before venturing into the forest. The villagers believe that if you pray to the Goddess for something, she grants your wish. But you have to come back to the temple again and pay your homage. In case you do not, She will come in your dreams to remind you of your promise. Well, I don’t know whether it is true or not, but it is the faith that can move mountains. I think all of us had a secret wish for them to Bonbibi. Our next stop was the Bisoi Haat (Local village market). 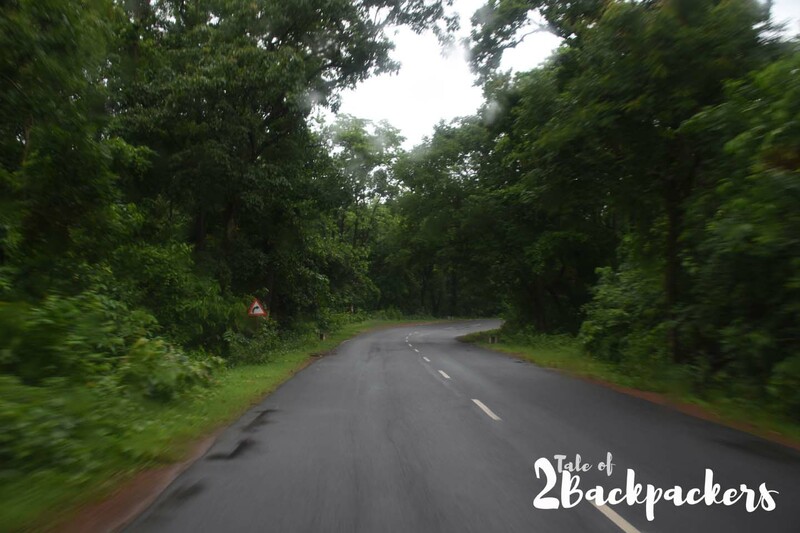 Bisoi is 17 km from Bangriposi and the drive to the place is so scenic that we wanted to keep on driving! It was a weekly market held on every Saturday, with all the local people buying and selling their merchandise. It was an utterly colourful and chaotic affair. Sometimes, cockfights are held here. We had just missed one when we arrived at Bisoi. After our eventful trip, we returned to our resort. The evening was spent amidst the much-awaited revelry and “adda” (informal talking) session. 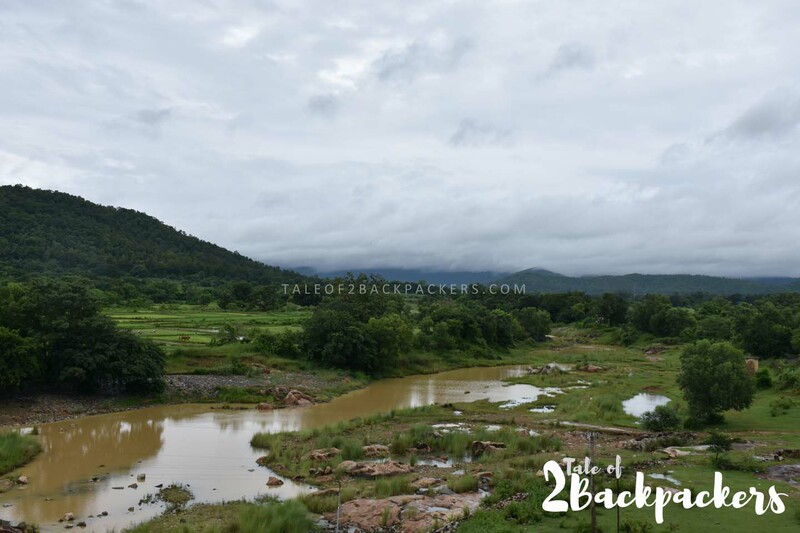 The next morning we decided to visit the Sulaipat and Bankbal Dam and while returning toward Balasore, we would visit Kuliana, the dokra village of Odisha. We started early and it was raining quite heavily. Today also we took the same route towards Bisoi and then further went towards Sulaipat Dam. When we reached there, it was raining quite heavily. We took out our umbrellas and came out of the car. We were in for a surprise! The Sulaipat Dam over the Kharkai River looked absolutely mesmerizing. 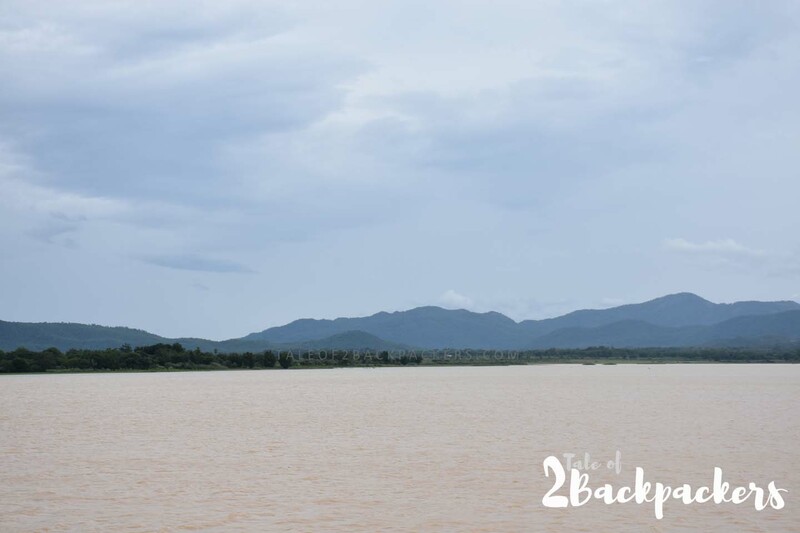 The vast stretch of water with the hills and grey clouds at the background looked surreal. And with the rains falling on us, the whole place looked and felt romantic. 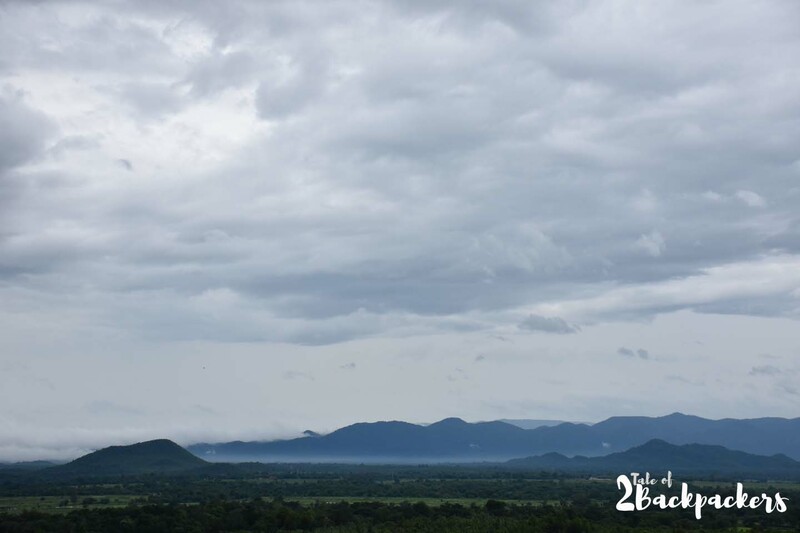 Monsoons have a special charm and some places take a gorgeous look during the rainy season. Bangriposi is one such place. We did not want to leave Sulaipat, but Bankbal was calling us. 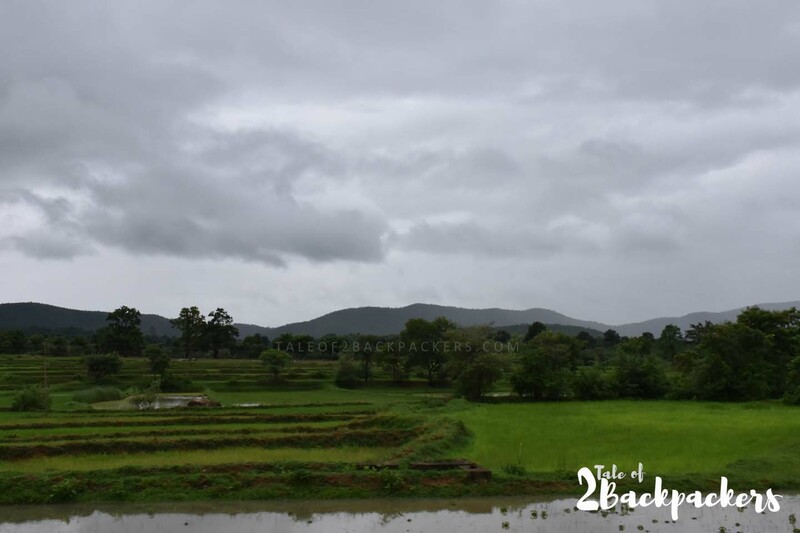 So we started our journey towards Bankbal Dam. The Bankbal dam is also beautiful, though not so much as the Sulaipat. But, the large reservoir brimming with water, the surrounding hills and greenery made the place no less gorgeous. It was not raining here, so we walked along the dam at our own pace. The grey clouds at a distance looked ominous and very soon, the clouds were rushing towards us bringing with it heavy rain. Here, we literally saw black clouds approaching us along with rain. 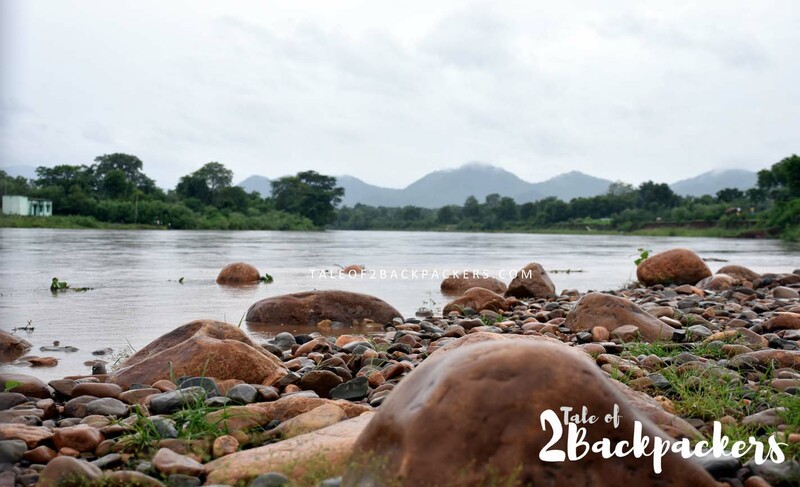 After a visit to these two dams, we started towards Balasore. En route, we stopped at Kuliana, the village where Dokra handicraft is made. Dokra is an ancient handicraft form of non-ferrous metal casting using lost wax technique. You can read more about Dokra in our post here. Kuliana is a small village of few families still practicing the ancient handicraft form and keeping it alive. We went inside one house. They showed us the craft they had so lovingly created. During the monsoon, they do not make the dokra artifacts, as sunlight is required for drying. The handicrafts were made with so much care and finesse; the intricate details made them look so unique. With Kuliana, our trip almost came to an end. 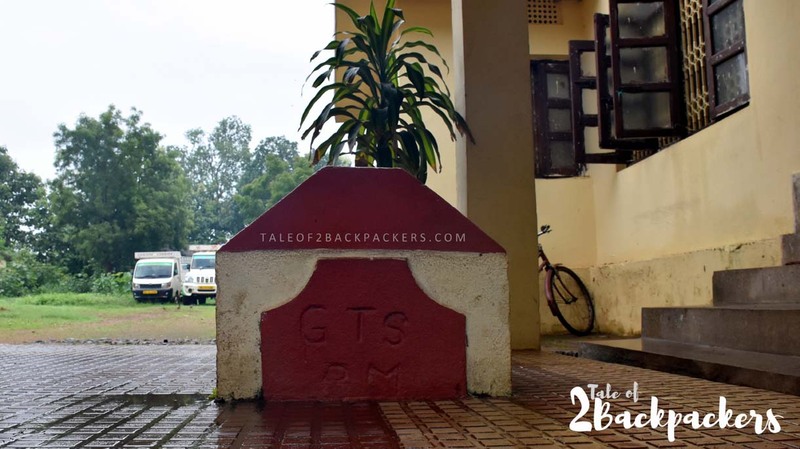 We were back at Balasore waiting for Dhauli Express and reminiscing about our wonderful weekend trip. 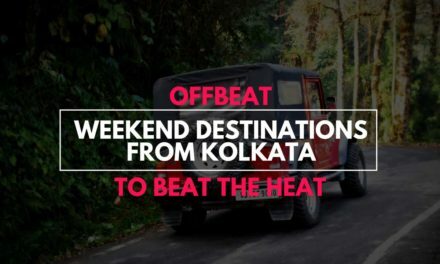 Bangriposi is a wonderful weekend destination from Kolkata. 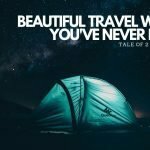 If you have a couple of days to spend, visit this wonderful place. 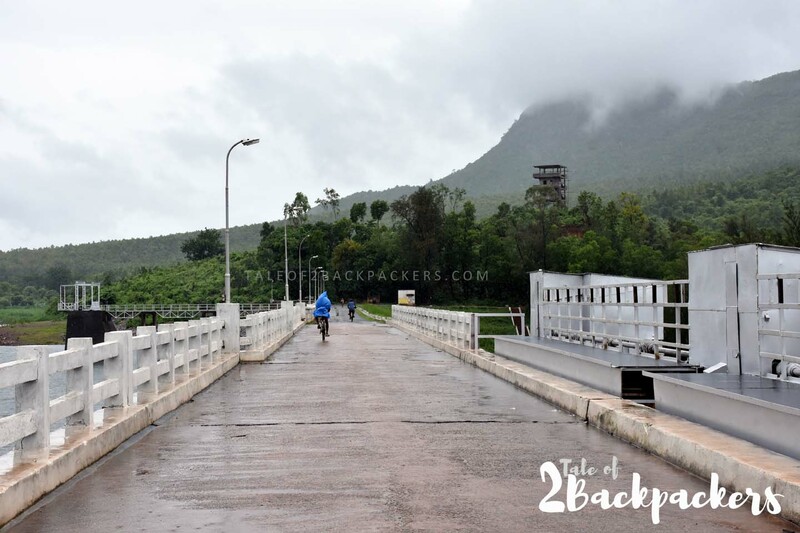 The Simlipal Forest is quite near from here and if you have a day more at hand, you can definitely visit the forest. Balasore is the nearest main railway head. 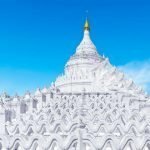 If you are coming from Kolkata, it is best to take the Dhauli Express. It reaches Balasore at 9:30 AM. There is a connecting DMU local at 10:00 from Balasore to Bangriposi. Alternatively, you have to take a cab to Bangriposi. You can also come to Baripada and then reach Bangriposi. Buses are available from Esplanade to Baripada. Bangriposi is an all year destination. In the winters, you can visit the nearby forests. 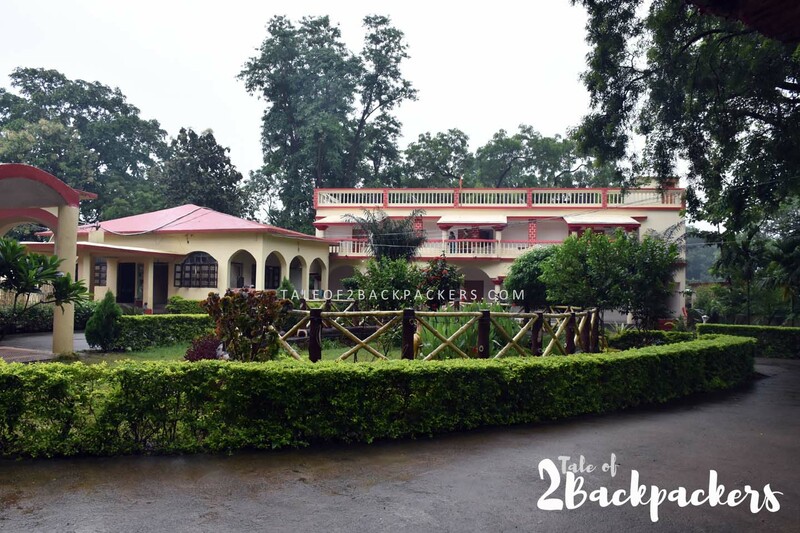 We visited during the monsoons and the place has a different charm at this time. The Simlipal Forest remains close however during the monsoon. 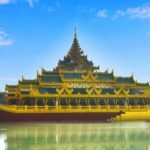 Visit the Buribalam River, the Duarsini or Bonbibi Temple and the local Bisoi Haat. 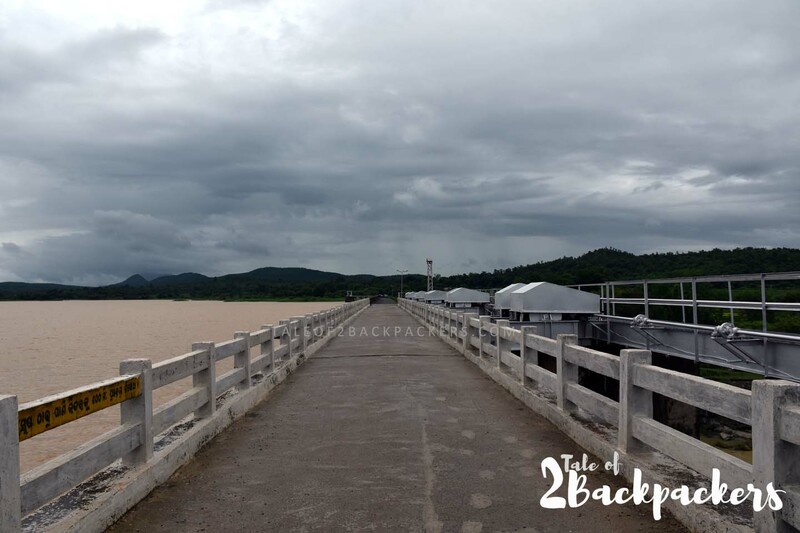 The next day you can visit the Sulaipat Dam (105 km) and the Bankbal Dam. Also, don’t miss the Kuliana Village. 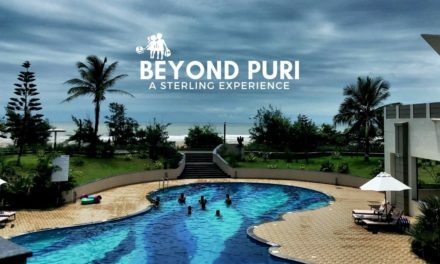 That can be visited while you are returning to Balasore. 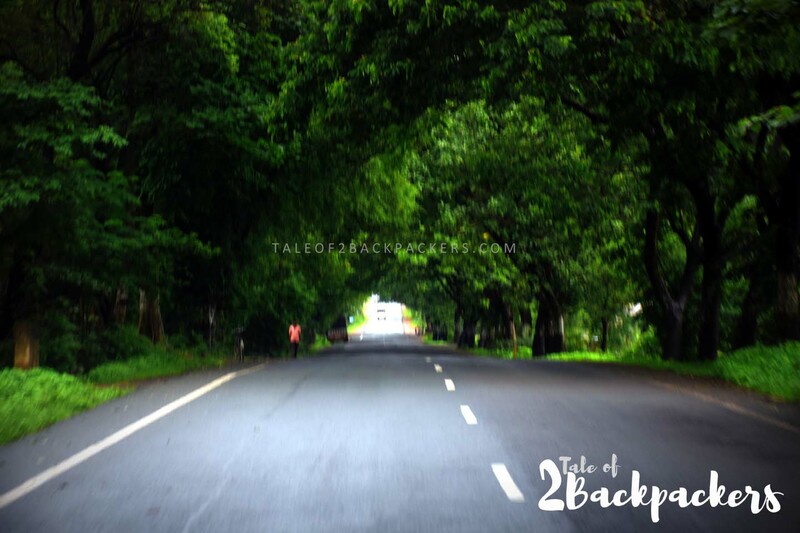 And if you have another day to spare, visit Simlipal Forests. At Khairi Resort, we made an interesting finding. Debika is from Geography background and she was quick to spot a GTS Benchmark. GTS or the Great Trigonometrical Survey was a project to measure the entire Indian subcontinent with scientific precision started in 1802. 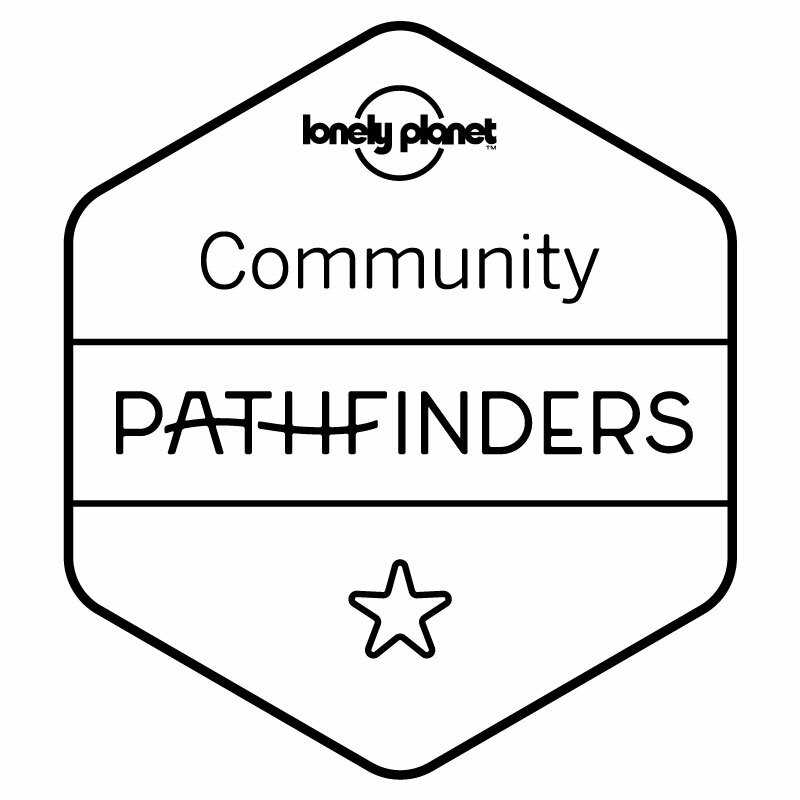 Among the many accomplishments of the Survey were the demarcation of the British territories in India and the measurement of the height of the Himalayan giants: Everest, K2, and Kanchenjunga. (Source: Wikipedia). We asked the people at the hotel about the benchmark. They could only say that it was there since long, from the British time. We could only conclude that it must have been a local GTS benchmark. Did you like the post? Please share your views by commenting below. I totally relate to longing for a place I read about in books. I remember wanting to go to Isfahan after reading Pico Iyer and traveling from London to India after reading Paul Theroux’s book!